Hailing from Tuscany, Italy, Faraone grew up immersed in music - his father was a DJ in the 80s, working for a local radio station, whilst his grandfather was also a folk singer and a musician. Surrounded by these diverse musical influences, Marco started playing around with hiphop records from the likes of Run DMC and Tupac, graduating into drum n bass when he wanted something a little "freakier". His talent didn't go unnoticed for long, as Faraone landed his first gig at just 14 years old. Developing his production skills led to his first release in 2008, 'Arabia' on Tenax Recordings. Although this effort was well received, it took a further few years of hard work and sending out demos before Faraone's "big break", with the 2010 EP 'Strange Neighbors' on Moon Harbour. When label boss Matthias Tanzmann played the title track out at DC10 in Ibiza, it prompted a huge reaction with a dancefloor sit-down. Marco Faraone had arrived. He's since developed a worldwide reputation as an extremely skilled producer, with releases ranging from the warm analogue house grooves of his most recent Moon Harbour EP 'Next Level', to the relentless, hypnotic techno of his latest EP for On Edge Society, 'Black Air'. It's thanks to this versatility that Faraone has released on so many respected labels in a relatively short period of time - Drumcode, Desolat, Be As One, Sci+Tec, Moda Black, Holic Trax, Get Physical and Truesoul have all provided a home for Faraone's productions. As a DJ, Faraone is equally busy. His popularity back home in Italy is plain to see, with 3 years of a residency and counting under his belt at the famed Tenax club in Florence. Founded in 1981, the club's 16-year old Saturday night series 'Nobody's Perfect' has played host to the likes of Adam Beyer, Loco Dice, Ricardo Villlalobos, Dixon, Marcel Dettman, Ben Klock, Carl Cox, Nina Kraviz, Solomun and Chris Liebing. Faraone believes "It's one of the best clubs in the world." He's managed to maintain the residency despite his increasingly packed tour schedule across the globe - a selection of recent highlights from his calendar include Belgian super festivals Tomorrowland and Extrema Outdoors, Barcelona's Elrow, tastemaking US clubs Output, Verboten and Stereo Montreal, and infamous Berlin techno havens Panorama Bar and Watergate, with BPM Mexico on the horizon for 2016. Having earned his stripes as both trusted resident and a travelling headliner, Marco has now launched his own event series in Italy, 'Marco Faraone and Friends'. The latest edition saw 4000 clubbers invading the beach in Sicily, demonstrating the extent of Faraone's loyal fanbase at home. 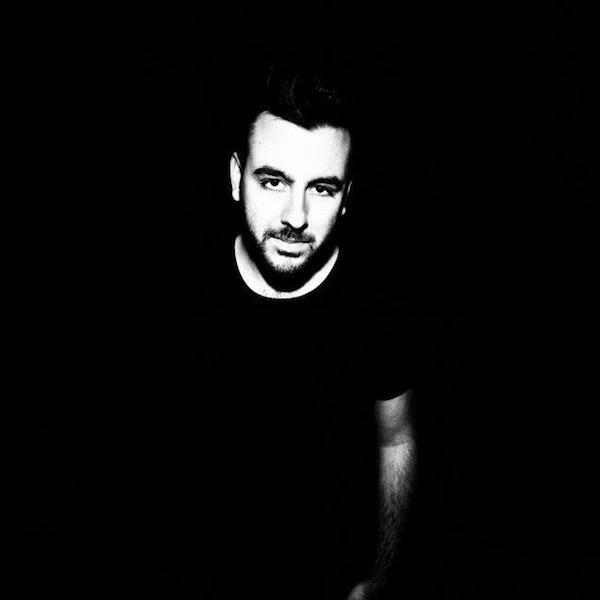 With so many high-profile dates behind him and the support of some of the most respected names in electronic music, Faraone is now perfectly placed to begin running his own imprint. Uncage Music will launch on November 16th, with Faraone's brand new EP 'Rotaryknobs'. Including an incredible extended Radio Slave remix of the title track and an edit from Markus Suckut, the EP has already been creating plenty of noise and attracting attention online.